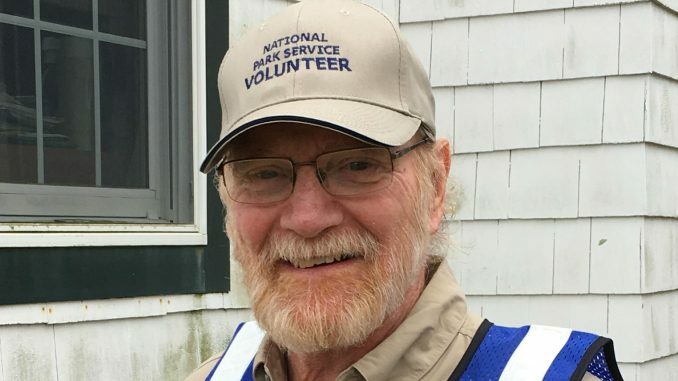 This National Volunteer Week, April 7-13, 2019, the National Park Service commends volunteer Frank Welles for his remarkable dedication and time spent volunteering with Cape Hatteras National Seashore. Welles is an active sea turtle nest sitter and assists with scheduling other volunteers to provide coverage at each nest. When Welles retired from the U.S. Navy in 2004, he moved to Frisco, North Carolina. He got involved in the sea turtle effort when a cold stunned turtle washed up at his house in 2007. He helps with taking care of turtle nests in the summer and turtle strandings in the winter. Cape Hatteras National Seashore welcomes volunteers. 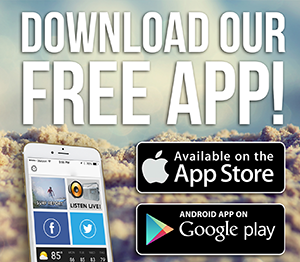 To view a list of current volunteer opportunities, visit www.volunteer..gov. Or call 252-475-9042 for more information.